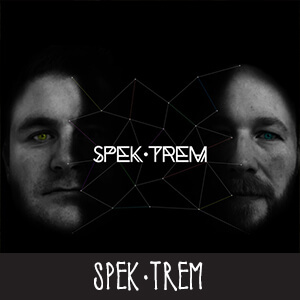 SPEK•TREM have been spinning the decks for over 15 years with a diverse mix of TECH, TECHNO and FUNKY beats. They went off the scene for a number of years but came back with a bang producing deep heavy rolling techno. Over the past 2 years SPEK•TREM have been gracing the decks in clubs around London and Ibiza and have had track releases on KONNEQT Records.